Pattaya is a place that is known for its beaches, beautiful temples and nightlife. Millions of tourists flock to this mesmerizing city every year to experience the activities, adventures and enjoy what Pattaya has to offer. A trip to Wat Phra Khao Yai, referred to as Big Buddha Hill, can be quiet exhilarating. The striking staircase that leads to the temple has golden dragons running along the handrails and leads to the biggest Buddha in the area. At the top of the hill, amongst many smaller Buddha statues, you can see Pattaya beneath you and Jomtien Beach in the distance. If golfing is your passion you will find Pattaya, and neighboring Chonburi and Rayong contain more than 20 of Southeast Asia’s finest golf courses. Many of the courses have been created by world famous golf course designers, which ensure a high level of enjoyment. Let’s go fishing! Deep sea, bottom, trolling and night fishing are all available in Pattaya. The fishing here is giant fish – Barracuda, Dorado, King Mackerel and more! Charter a boat or join a group and fish in one of the finest fishing areas in the world. You can hire a small boat and visit the ‘Four Regions Floating Market’. Interesting handicrafts, clothing, food and souvenirs are on display and for sale. This is a fun and unusual way to shop! And let’s not forget the beaches. Two of the most popular beaches are Jomtien Beach and Pattaya beach. Here you can enjoy swimming, windsurfing, kite boarding, catamaran sailing, diving, jet skiing and banana boat riding. This is also a jumping off point to visit some of the offshore islands nearby. Including Koh Lann, only 45 minutes away, known for its tranquil surroundings, beaches and multitude of water activities. These are some of the many reasons why Pattaya is one of the most enjoyable places to stop at for a few days of fun and relaxation. Pattaya is a short hour drive from Bangkok, which lends itself to a perfect weekend getaway for those who work in the big city. 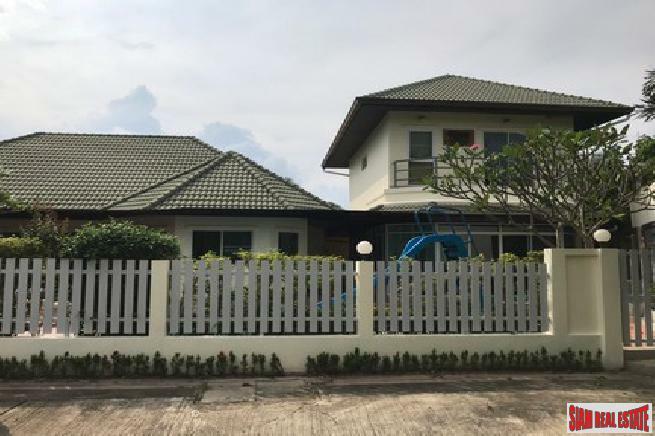 Also there are a large number of expats living in Pattaya that have made this coastal town their retirement center, or second home. What this means is that there are many different types of apartments and houses available in all price and quality levels. 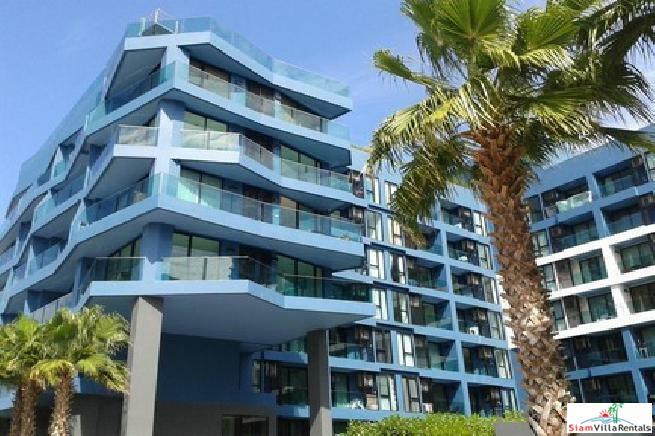 Condominiums are a popular choice for many people because owners can enjoy common facilities and they do not have to spend much of their valuable time in maintaining the property. Condominiums can be exclusive high-rise building with many units and lots of facilities. Also there are boutique-style condominiums with less density and more of a community feeling. 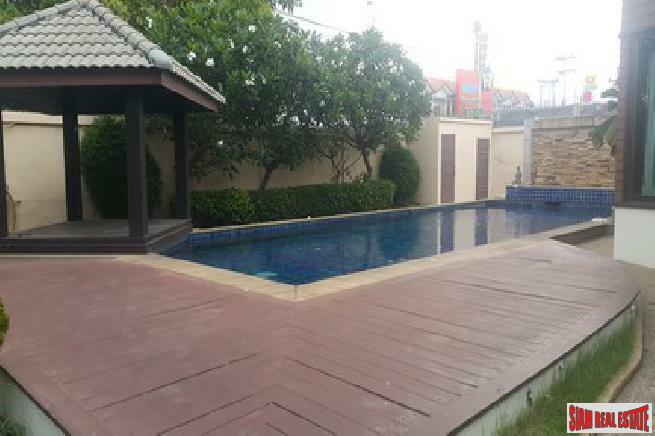 There are quite a few different types of houses for sale in Pattaya. 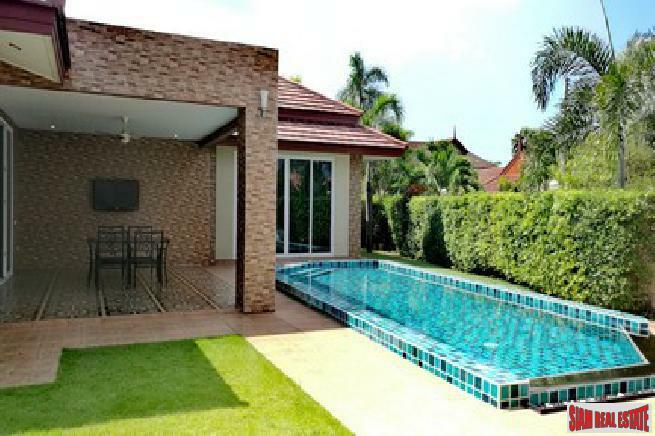 You will find large pool villas, family style homes with gardens or small intimate houses. 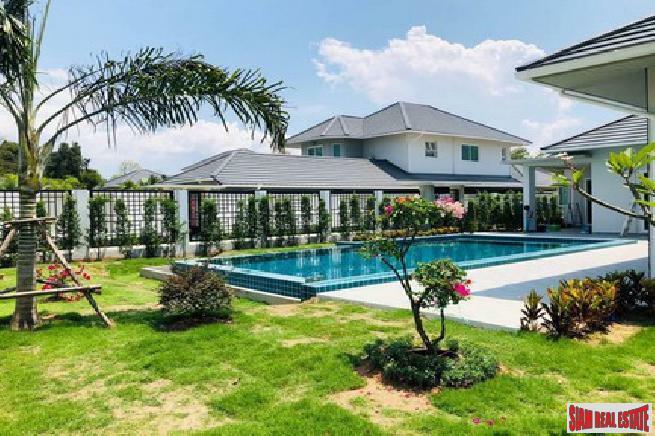 What to remember when looking for a home is what is the perfect fit for your needs, a house with small rooms for convenience or something with larger rooms for your family, work or enjoyment. 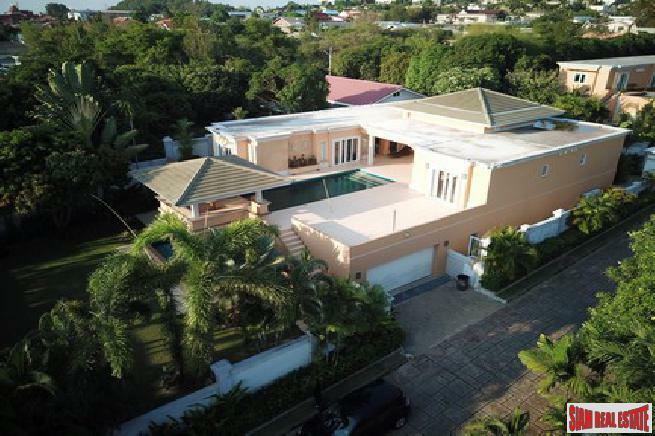 And location is another factor in Pattaya property. 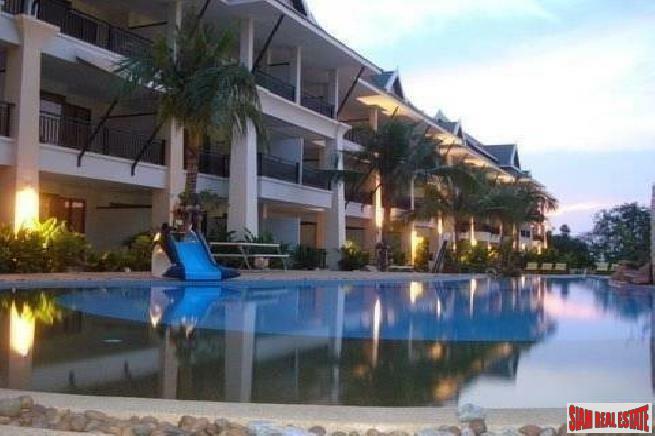 Beachfront, near the beach, on the hillside or in the country, Pattaya has all this available. 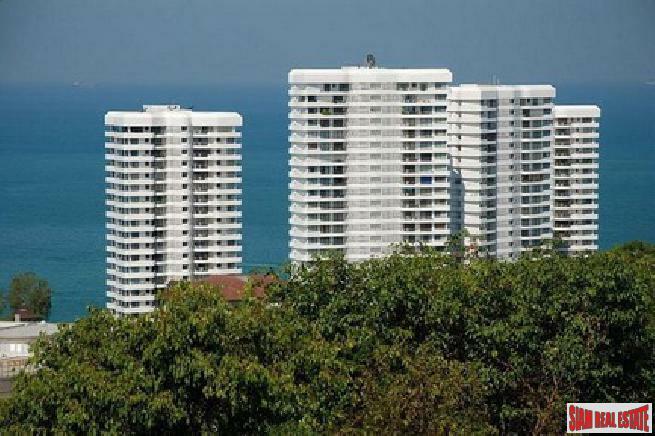 Either for full time, vacation rental or a holiday home, Pattaya is the perfect investment area of Thailand. 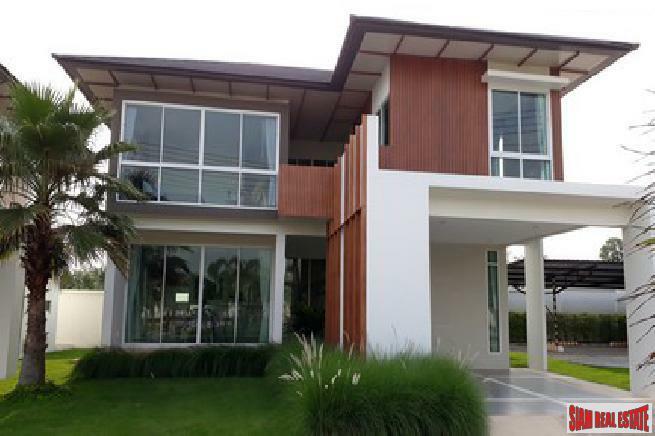 Siam Real Estate agents have more experience than any other real estate company in Thailand. We have skilled real estate professionals and that is the number one asset that sets us apart from any other agency. Our agents are great listeners. They focus on understanding your goal and assure that the path is a smooth one. 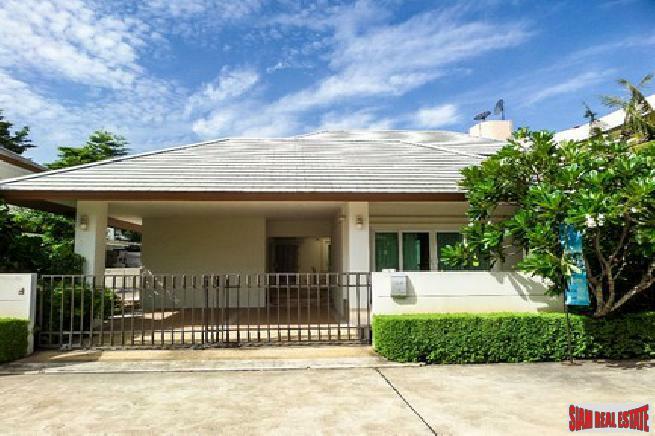 Siam Real Estate can help you sell your property, or find that perfect home. Our knowledgeable agents will work with you and for you, eliminating the hassle and uncertainty of the selling / buying process. 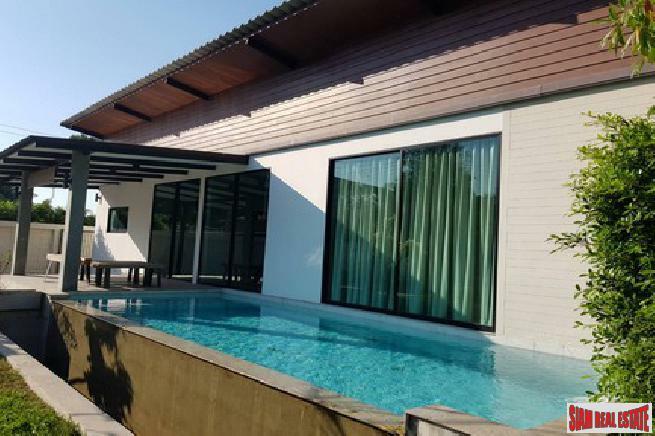 With two dedicated sales offices and sales agents in all top destinations in Thailand, we are there to help you. High Tech that utilize state-of-the-art technology to evaluate and market your property. 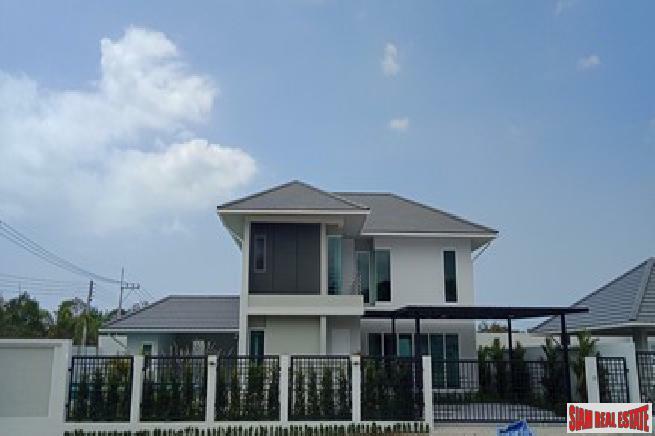 Siam Real Estate is the best choice in Thailand to help you sell or rent your home. We are there for you.